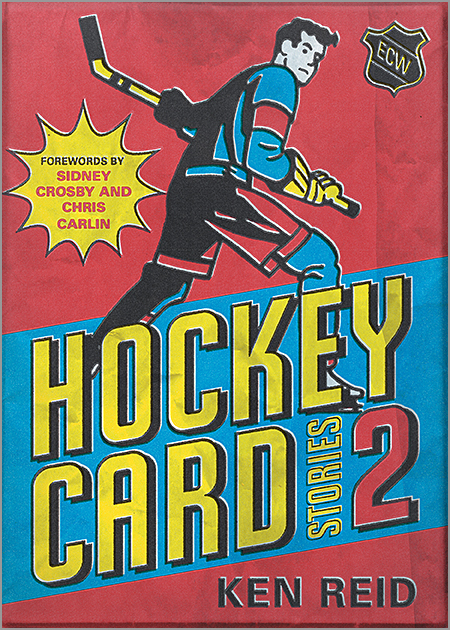 Do you want to give a book to your favorite hockey fan this holiday season? 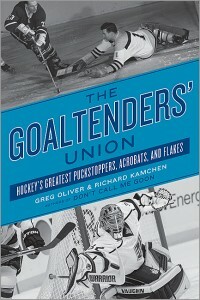 Then consider any of these fine books listed here. 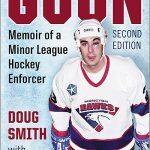 I have personally read each and every one, and highly recommend all of them. 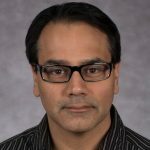 History — with Big Pictures! 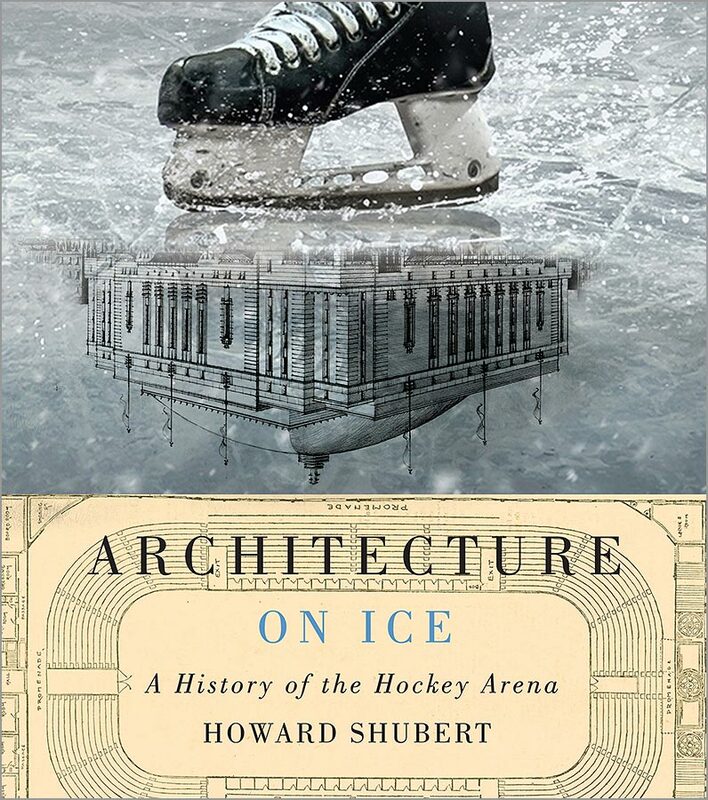 This is not just a big book with pretty pictures. 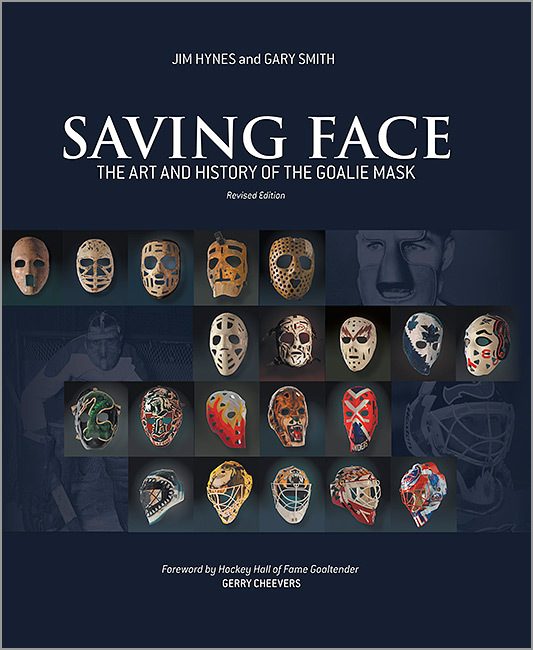 “Saving Face” gives a comprehensive history of goalie masks, reaching as far back as the pre-NHL days. Rating: 5 / 5 – Full review here. Price: $29.95 – Get it at Amazon for less. 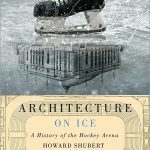 “Architecture on Ice” starts with a history of ice skating, then how indoor rinks changed to meet the growing demand for hockey. 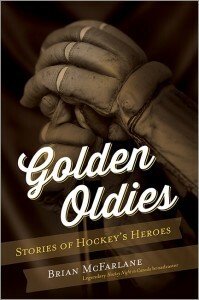 All the popular “old barns” and new rinks are detailed in this book. Price: $49.99 – Get it at Amazon for less. 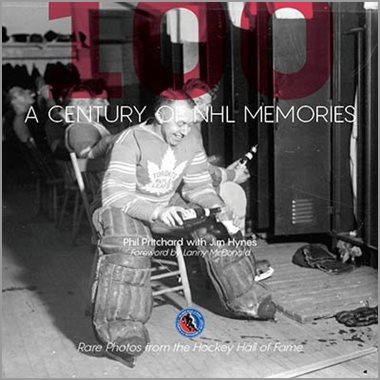 by Phil Pritchard with Jim Hynes. 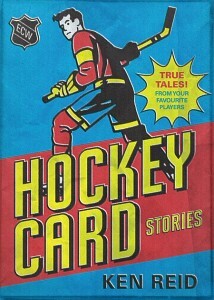 Foreword by Lanny McDonald. 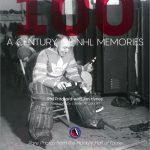 The Hockey Hall of Fame brings you the best photos from its archives. Many never-before published photos are here, as well as some familiar favorites. Rating: 3.5 / 5 – Full review here. 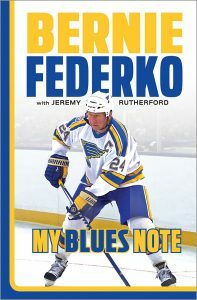 Price: $49.99 – Buy it online here. 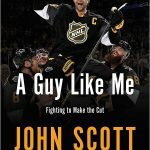 The former Montreal Canadiens first-round pick gives a hilarious account of his slow and steady fall from NHL prospect to minor-league grinder. Rating: 4.5 / 5 – Full review here. 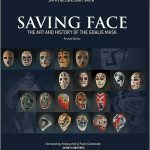 Price: $19.95 – Get it at Amazon for less. 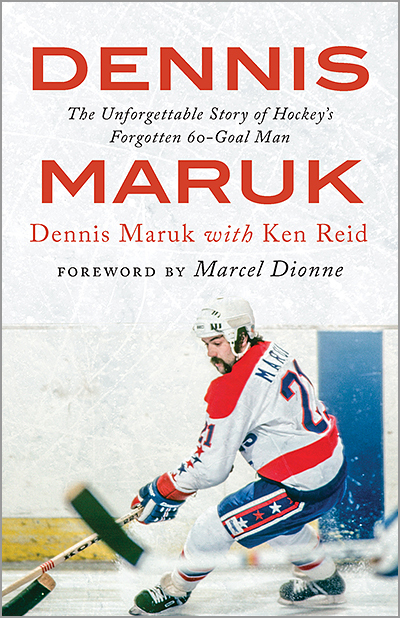 Dennis — Bobby’s younger brother and Brett’s uncle — takes us through his hockey career, including the 1972 summit series, as well as his life after hockey as a successful public speaker. He tells some pretty funny stories about his time in the NHL, his teammates and his opponents. 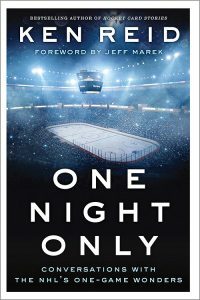 The story of a New York kid who dreams of playing pro hockey, even if he has to go to the ends of the earth to do it. Keenan is the proverbial stranger in a strange land, navigating the craziness of European minor league hockey. Price: $24.95 – Get it at Amazon for less. 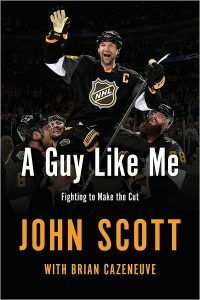 Former NHLer John Scott takes us through his journey on how he went from a fourth-line enforcer to All-Star MVP. Rating: 4 / 5 – Full review here. 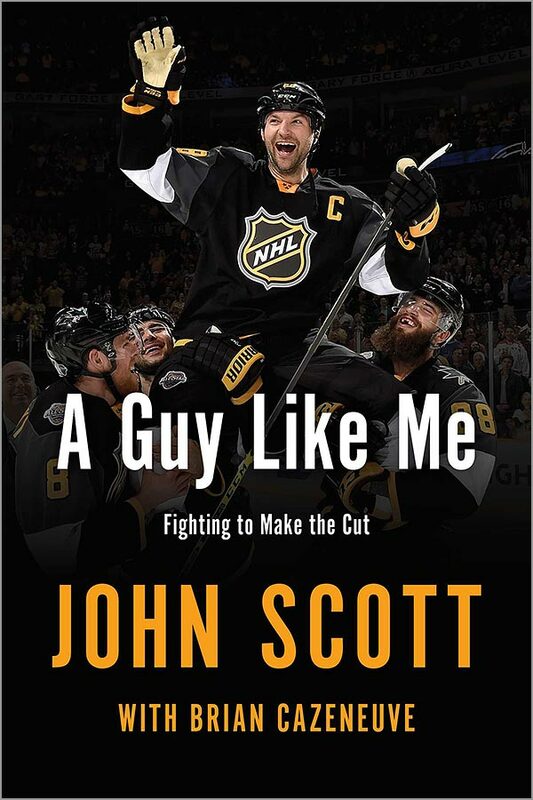 Price: $26.99 U.S. / $32.99 CDN . – Get it at Amazon for less. 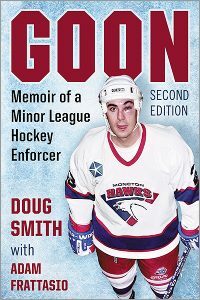 The unlikely story of a former amateur boxer who became a minor-league hockey enforcer — which in turn became the basis of the 2012 movie by the same name. “Goon, 2nd Edition” features all-new material, including Smith’s involvement with the two Goon movies and working as a fight coach for future NHL enforcers. Rating: 5 /5 – Full review here. 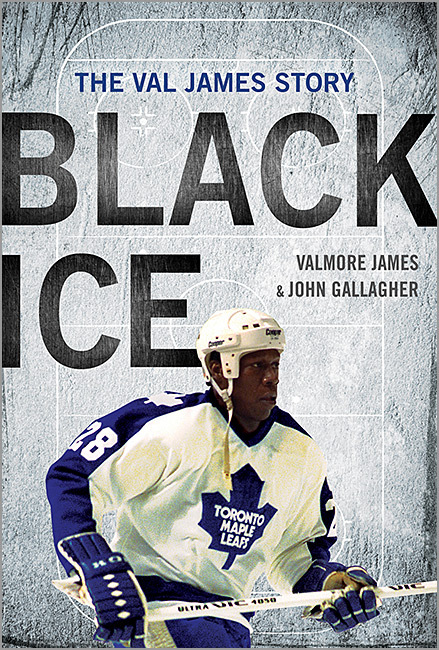 Val James, a feared minor-league tough guy, was the first African American to play in the NHL, but that’s just a small part of his fascinating story. 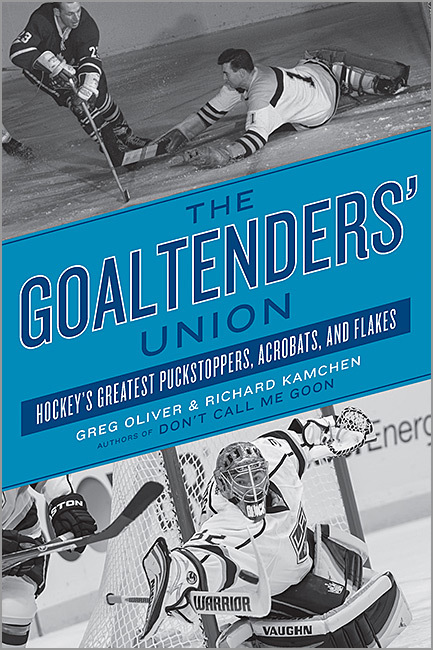 Profiles of 62 current or former goaltenders, including some superstars, but mainly of the fan favorites who toiled night-in and night-out. 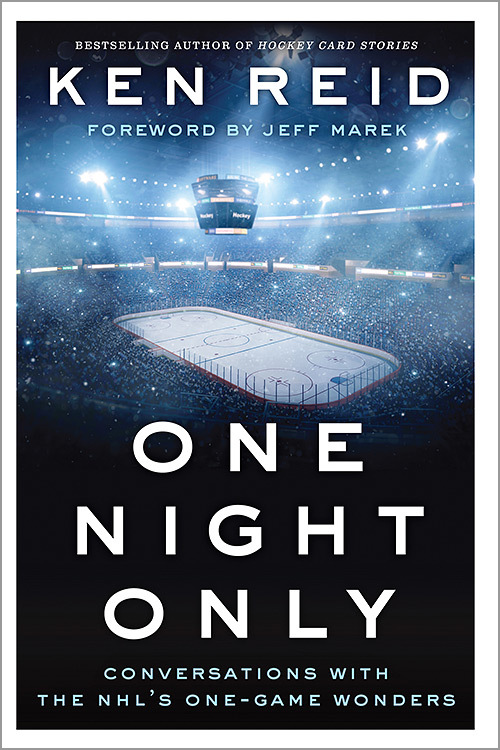 What’s it like to play one — only one — game in the NHL? Does it come with a sense of accomplishment, or regret that it didn’t last longer? Reid talks with 40 players who are a part of this exclusive and infamous club. Price: $17.95 U.S. / $19.95 CDN. – Get it at Amazon for less. 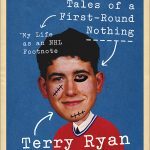 Twenty-two short stories, mainly in the subjects’ own words — from the man who was the first to pull a goalie in a game, to a 1970s-era player who outsmarted every GM he played for. 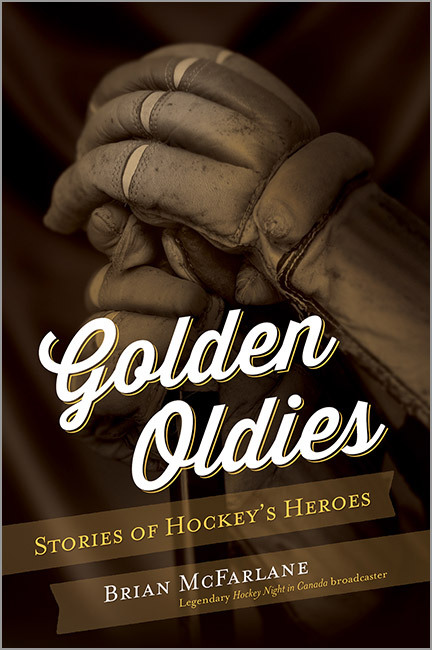 All had great stories to tell, and even well-read hockey fans will learn a lot from this book. 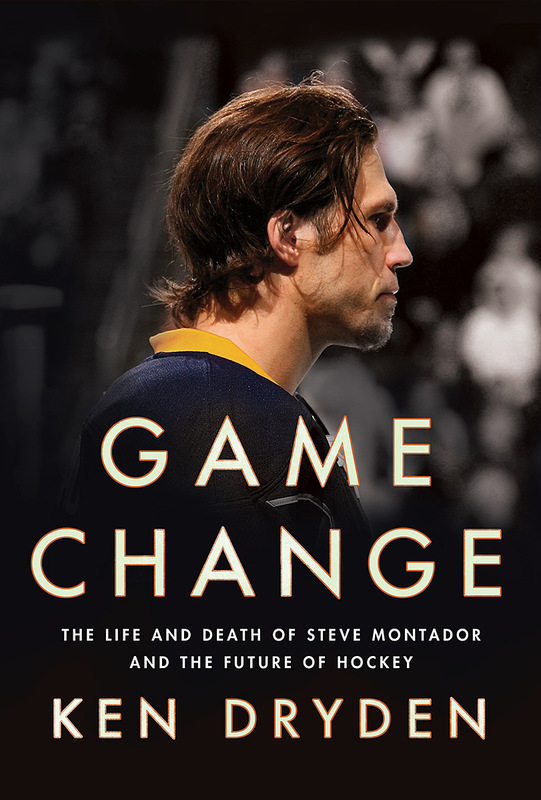 Author Dryden seamlessly interweaves the tragic biography of former NHL defenseman Steve Montador with a history of violence in hockey and the effects that concussions have on the mind and body. 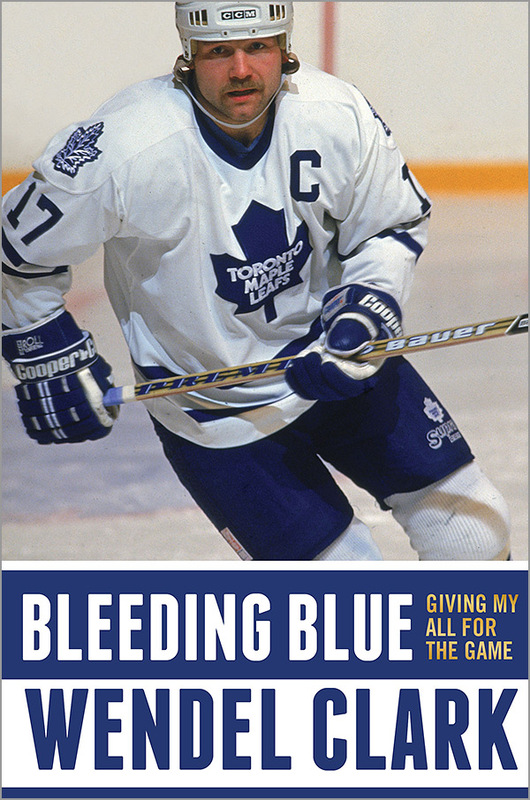 Perhaps the most important hockey book written in the past 25 years. 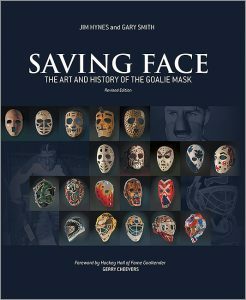 Price: $27.95 USD / $32.00 CDN – Get it at Amazon for less. 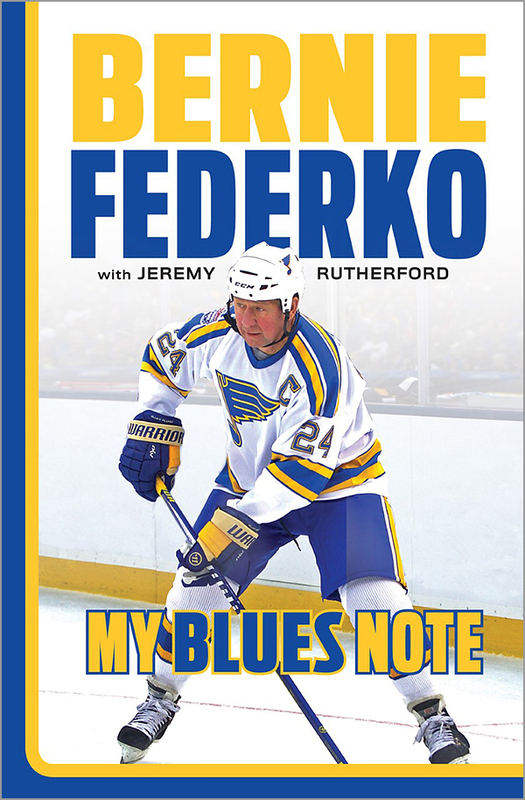 The long-overdue autobiography of the former St. Louis Blues icon, current Blues color commentator and honored member of the Hockey Hall of Fame. Price: $26.95 U.S./ $35.95 CDN. 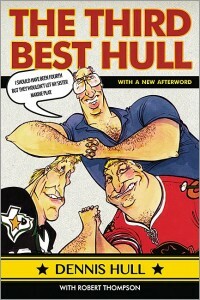 – Get it at Amazon for less. A quick, enjoyable read about a great hockey player who was stuck on terrible teams for most of his career. 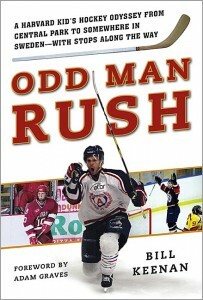 Price: $25.95 U.S./ $29.95 CDN. – Get it at Amazon for less. 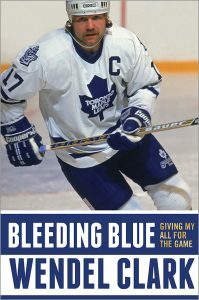 Arguably, no Maple Leaf has bled, endured or suffered more than Wendel Clark, whose career was defined by his physical play and willingness to fight — and marred by constant injuries. 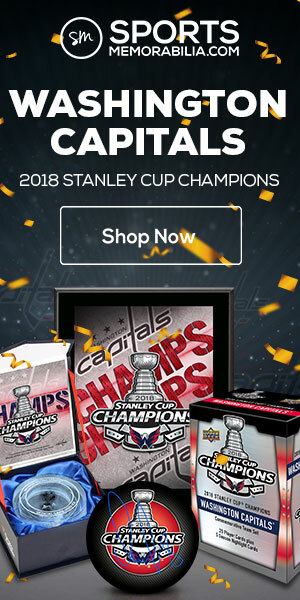 Price: $24.99 U.S. / $32.99 CDN. 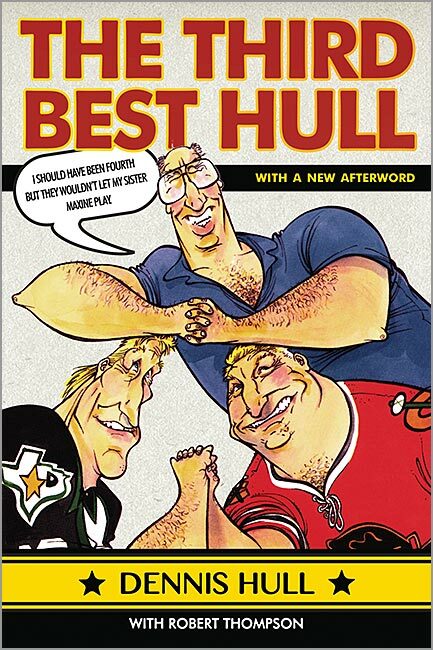 – Get it at Amazon for less. The tell-all by one of hockey’s most colorful characters, better known for his awesome goalie mask and strange behavior than his ability to stop pucks. 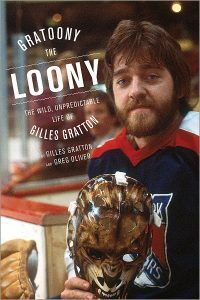 Gratton had all the talent in the world; the only problem was that he hated playing hockey. Price: $16.95 U.S./ $19.95 CDN. – Get it at Amazon for less. 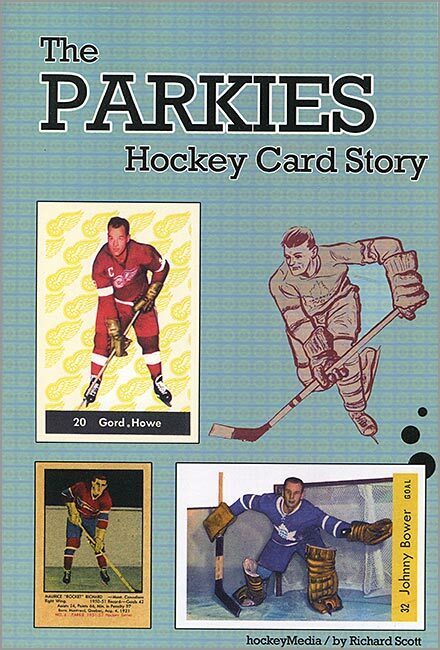 What do retired hockey players think of their own hockey cards? 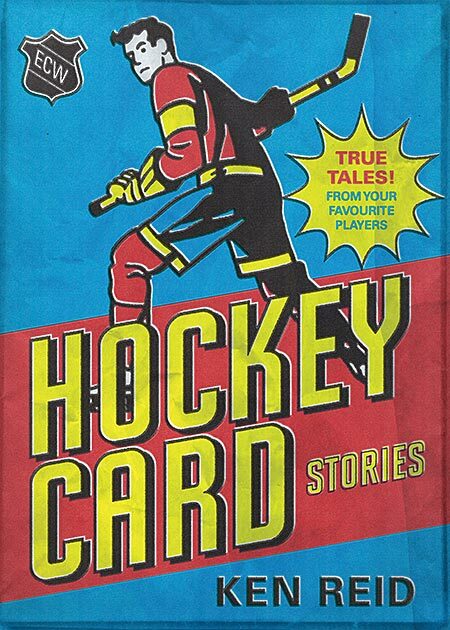 A must-have for those that love hockey cards, especially from the 1970s and 1980s. 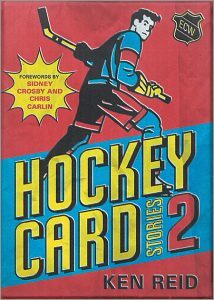 This book picks up where the first one left off, with many of the cards featured from hockey collecting’s “boom years” of the early 1990s. 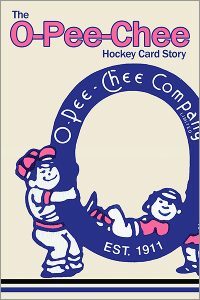 The history of the company that introduced hockey cards in the modern era, with interesting facts and details about every set from 1951-52 to 1963-64. The history of the long-gone company that gave hockey fans many long-lasting memories. Packed with pictures and details, with a focus on O-Pee-Chee cards from the 1930s to the early 1990s. 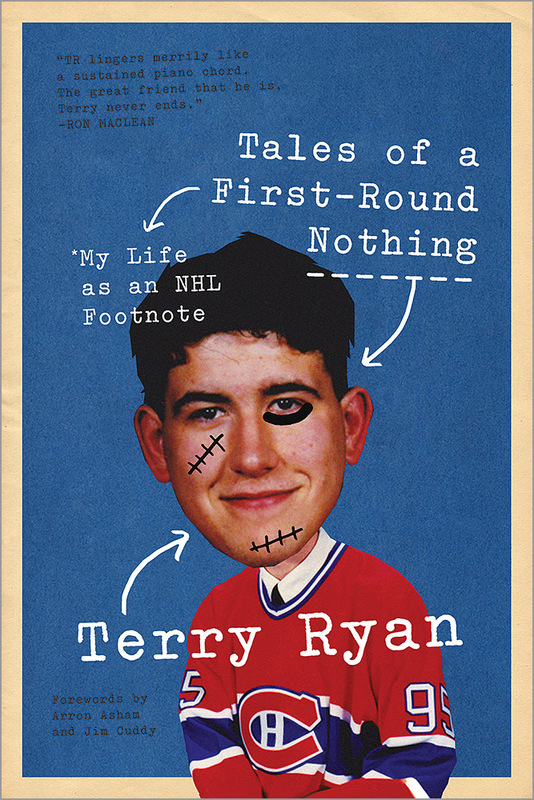 Where to Buy: Sold exclusively through Amazon . 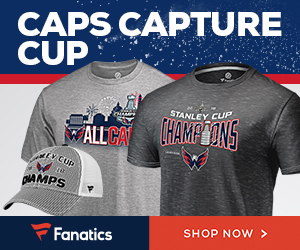 Next Next post: Blake’s Takes: Can Ovie Top Gretzky?